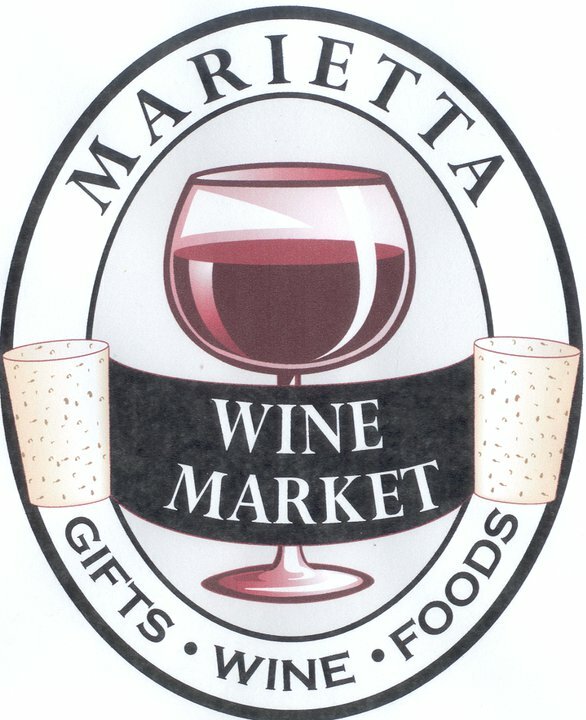 Announcing The Marietta Wine Market's new “Wine and Cheese Club” for 2013. Each month, members will receive two bottles of hand selected wines from around the world along with a cheese pairing. Every month we will select wines from a different country in order to give our members an opportunity to experience not only different grape varietals, but different wine regions as well. All wines will come in a gift box along with tasting notes and serving suggestions. 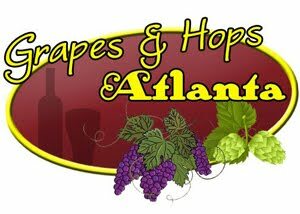 As a member you will also receive 10% off any wine purchases and 15% any gift merchandise. 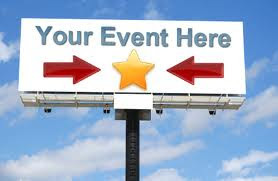 Benefits also include being the first to know about upcoming trips and events at our shop. The cost is $40 per month and you can cancel anytime, however we would appreciate a 30 day notice so as to not over order on wine. 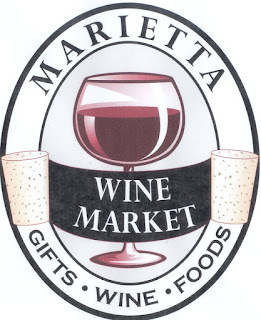 You can join by calling the Marietta Wine Market at 770-919-1574.